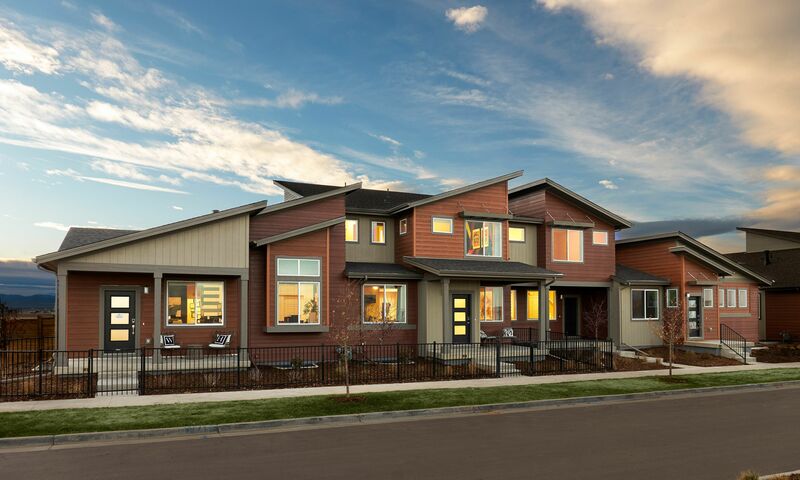 Available in two wonderful Stapleton neighborhoods, Beeler Park and Bluff Lake, these low-maintenance townhomes feature sleek exteriors, generous open living spaces with high vaulted ceilings, and private outdoor spaces. This collection offers four smart home plans ranging in size from 1,343 to 1,803 finished square feet and includes both ranch and main-floor master living. Special details like covered porches and wide-open kitchens with generous islands create the perfect gathering areas for friends and family. Optional finished basements make it easy to expand these homes to perfectly fit your needs, and like all Wonderland Homes, the Prospect collection provides exceptional energy efficiency to help reduce your budget and environmental footprint.